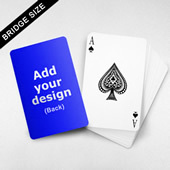 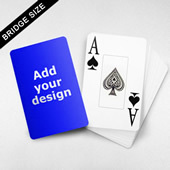 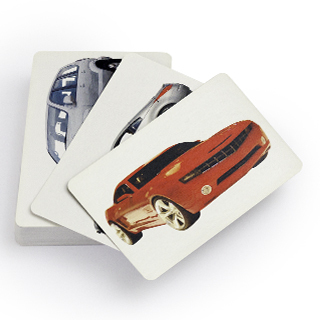 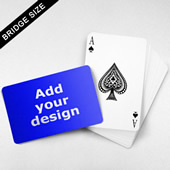 Unlike most custom poker decks which confine you only a couple of images on the card back and surface only, our playing cards allow customization of up to 54 images. 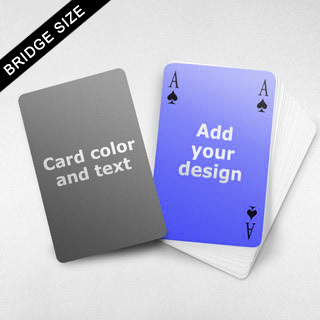 You have literally 4 options for selection: use a single image for the whole deck, apply 4 different images on each suit, assign 13 photos for each number, or even have each card printed with different graphics. 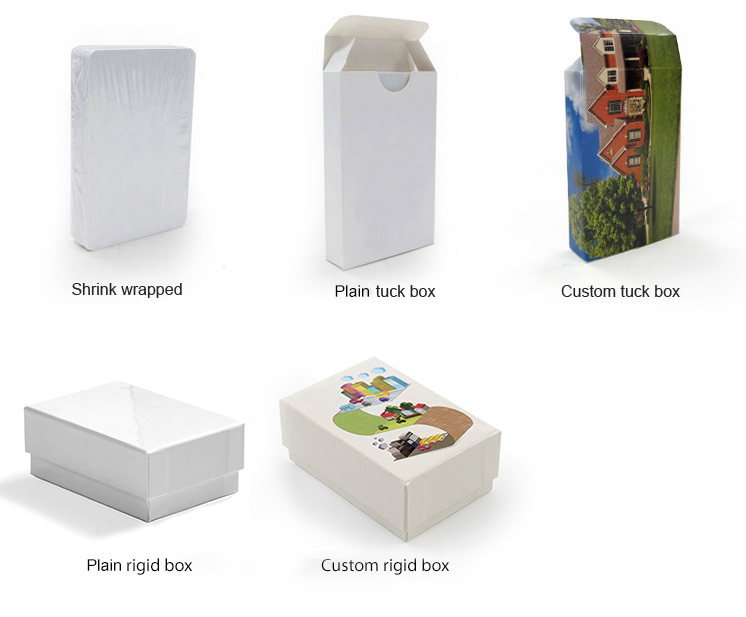 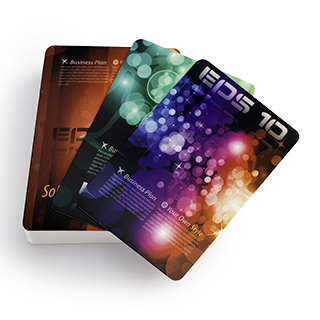 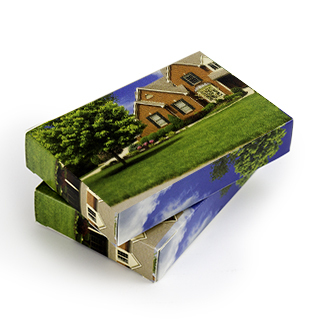 This flexibility makes our cards the preferred choice of aggressive marketers.